Britain’s multimillion-pound aid program in Libya is being used to indefinitely detain and mistreat migrants in the conflict-ridden country, the government’s official aid watchdog has warned. In a report published Friday, the Independent Commission for Aid Impact (ICIA) says Britain’s aid to Libya risks causing “unintended harm” to migrants and could prevent them from reaching a place of safety. 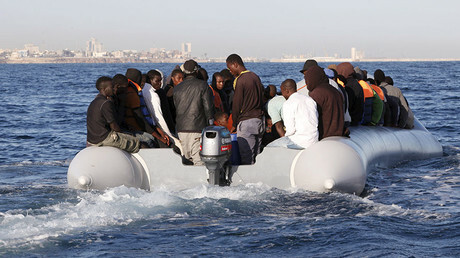 The UK devotes £5 million (US$6.08 million) to Libya as part of a program to tackle the migrant crisis in the Mediterranean, with that money intended for improving the capabilities of the coastguard. A further £4 million is for detention centers, improving health services for migrants, human rights training for guards and enabling the “assisted voluntary return” of detainees to their home countries. “While reducing the number of deaths at sea is vital, we are concerned that the program delivers migrants back to a system that leads to indiscriminate and indefinite detention and denies refugees their right to asylum,” the report says. The ICIA refers to a United Nations report, ‘Detained and Dehumanized,’ which describes beatings, malnutrition, dirty water and such severe overcrowding that inmates are unable to lie down. 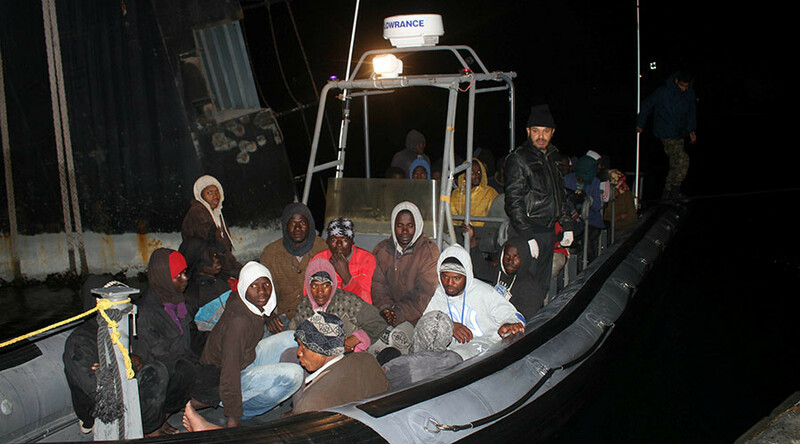 Libya is the main departure point for migrants attempting the sea crossing to Europe and is home to 1 million migrants and refugees, according to the ICIA. The country does not recognize the right to asylum and the United Nations does not consider it safe for refugees. 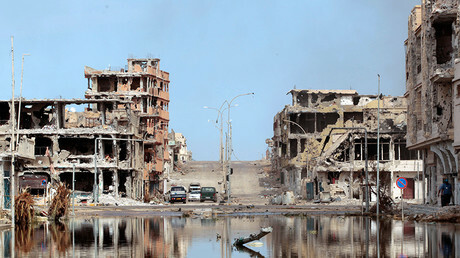 The aid watchdog, set up and funded by the government to report on the efficiency of Britain’s aid budget, also criticizes ministers for deciding on a funding plan without studying the human rights implications in a country struggling to contain its long-running civil war. “We have not seen evidence that the responsible departments and implementing partners have analyzed the economic and political conditions surrounding Libya’s system of detention centres in sufficient detail,” it says. The report concludes there is a risk that providing financial support, or even neutral humanitarian support, to detention centers breaches the “do no harm” principle in aid and so puts migrants at risk. A government spokesperson told the BBC: “Cross-government efforts are tackling the root causes of migration by building opportunity and stability for people in their home regions so they don’t need to make the perilous journey across the Mediterranean. The spokesperson said UK vessels had saved more than 13,000 lives in the Mediterranean Sea since May 2015.